After the multiple efforts Andorra has made in the past years they finally entered into a double tax treaty with Spain for the first time. Andorra was considered a tax haven until 2009 for OECD purposes. Since then, an extensive process of adaptation and harmonization with the OECD international tax standards was launched in Andorra. The double tax treaty between Spain and Andorra has been signed last year in January and finally goes into effect this past February 26th of 2016. 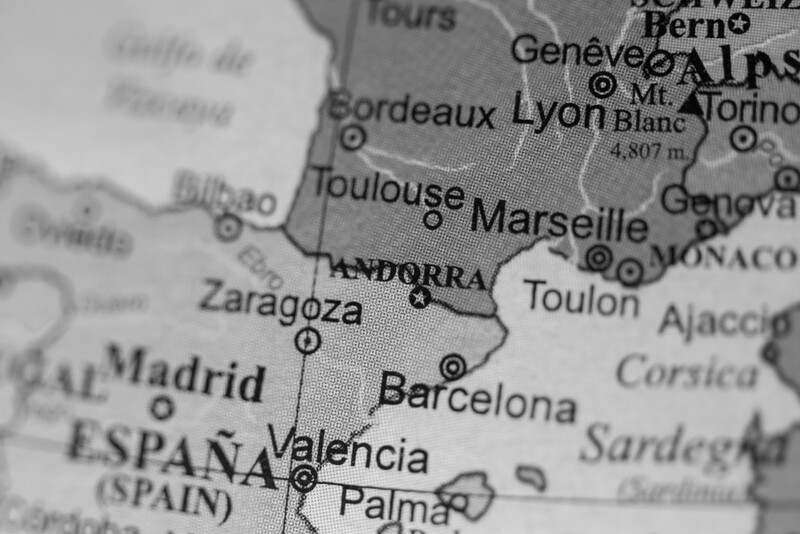 The important points we may explain you personally on your next visit in Andorra.